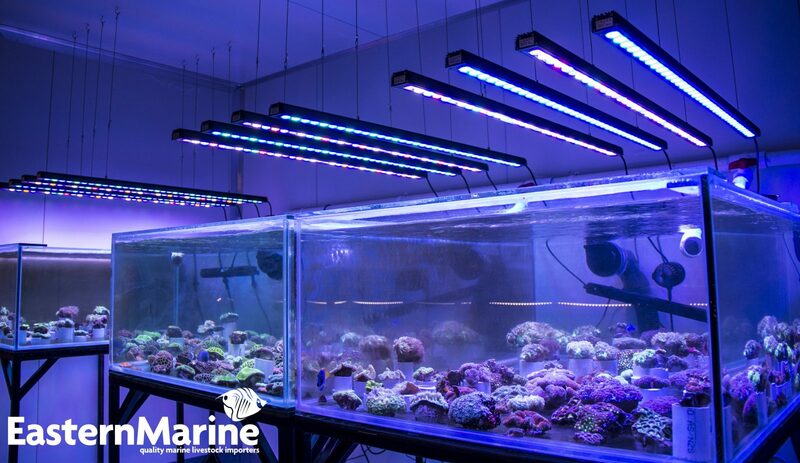 EasternMarine Aquariums is one of the largest marine livestock importers in New Zealand and Orphek has shared information about their setup and decision to use the OR 120 light bars over some of their aquariums. In order to grow and enhance colors fast with both low heat and cost they chose Orphek’s newest launch – The Orphek Bar LED Lights. 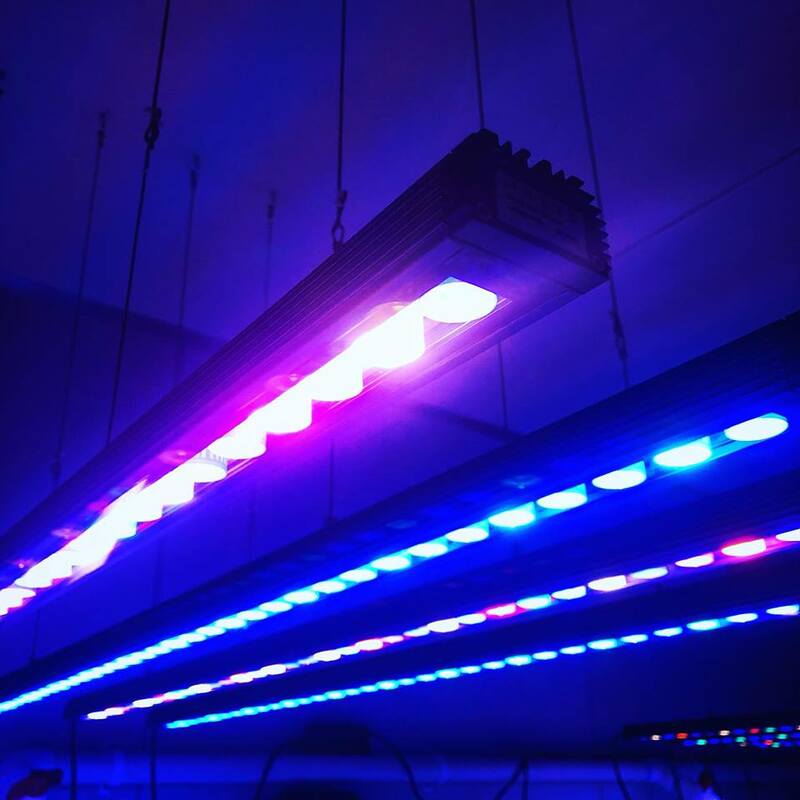 In the past most coral farms and retail shops typically used T5 fluorescent lighting as their lighting source. But as times have changed so has the technology. 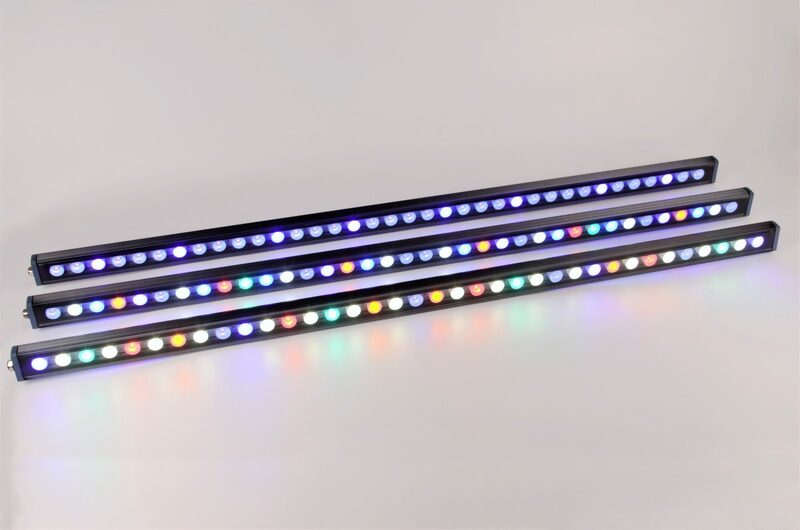 After a lengthy testing phase with the OR 120 LED Bars, the lights produced amazing results according to EasternMarine Aquariums. 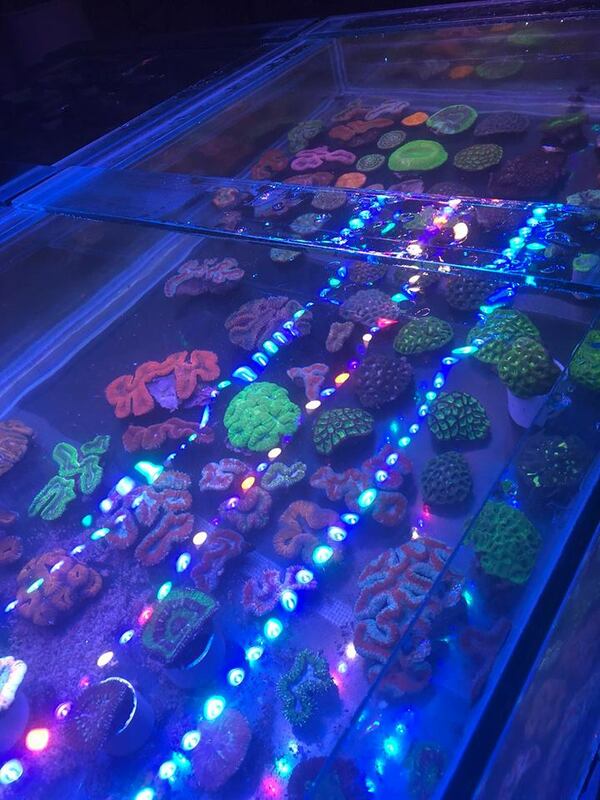 As a result of their testing process, they decided to switch away from T5 lighting and go with the more cost effective technology while improving the color spectrum over their reef aquariums. 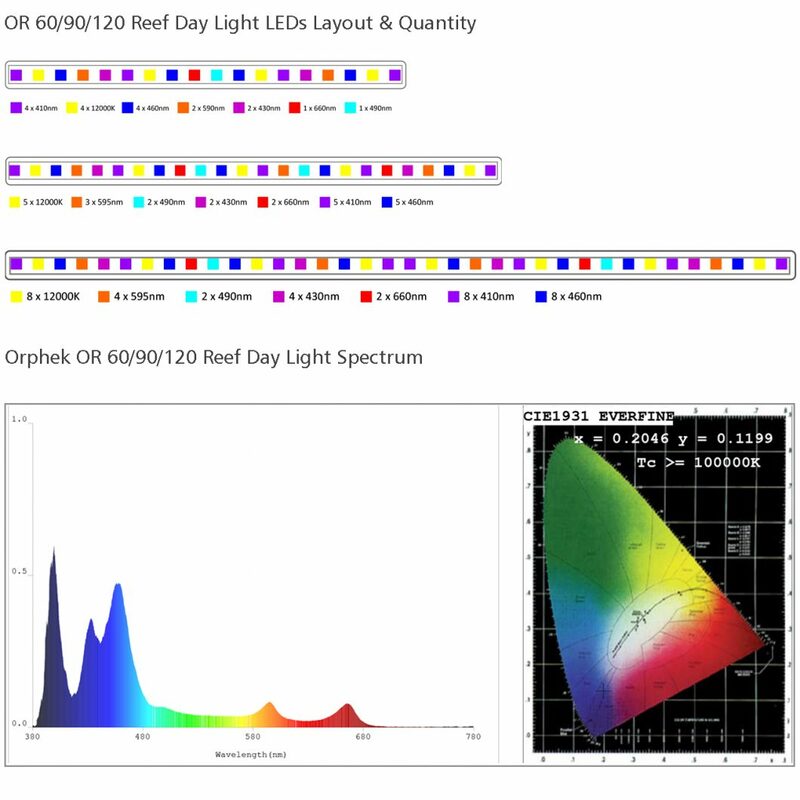 Keep reading to learn more about EasternMarine Aquariums and the OR 120 series LED lights from one of our sponsors, Orphek. Founded in April 2017, EasternMarine Aquariums has grown to become one of the largest marine livestock importers in New Zealand. Our experience and relationships with major marine exporters throughout the world means our customers enjoy a huge range of premium livestock at competitive pricing and flexible payment options. We are proud operators of highly advanced, custom designed filter systems produced in the United Kingdom by the Tropical Marine Centre, or TMC for short. TMC has a long history of producing exceptional products that deliver some of the best filtering abilities in the world and are used on a large variety of applications. We are committed to providing New Zealand reefers with some of the healthiest livestock possible at an affordable price point. Our purpose built, state of the art quarantine facility located in Gisborne, New Zealand, allows us to house nearly 1200 fish and 700 coral pieces at any one time while ensuring all the livestock live in healthy, clean conditions. In late 2017, EasternMarine expanded with the addition of a second, self-supported, livestock import facility. The second import facility has allowed us to bring even more competitive pricing to the retail market, while also ensuring we make livestock releases more frequent. We now have a livestock release every 3 weeks. EasternMarine is proud to be one of the most flexible and friendliest marine livestock importers in New Zealand. Our experience and relationships with major marine exporters throughout the world means our retailers enjoy a huge range of premium livestock with fantastic pricing and payment options. 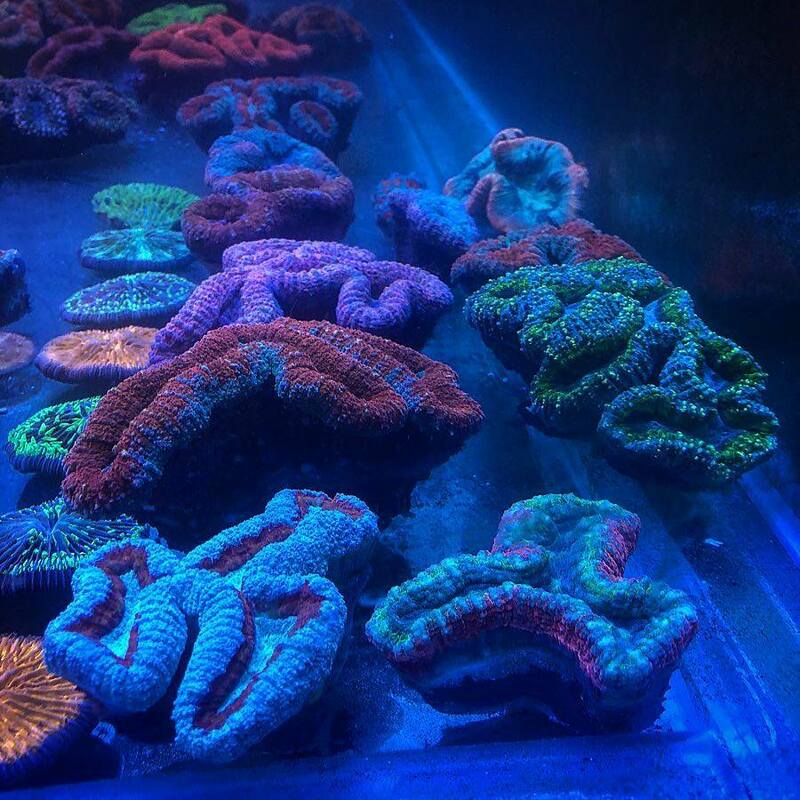 We also offer a custom order service, which means you have the ability to sell some of the most sought after fish and corals, without having to keep them in your store. Our strict quarantine husbandry means that EasternMarine offers some of the most healthy fish and corals in the New Zealand market. We also take the guess work out of feeding fish by including information related to feeding the fish you’ve ordered with each order. EasternMarine is proud to bring you over two hundred species of marine fish from all parts of the world. Our extensive global exporter relationships mean you can enjoy access to a huge range of healthy specimens, backed with our commitment to quality. Plus, we can order specific fish especially for you. From Haiwaii through to Sri Lanka and the Red Sea – no matter what you’re after, we can get it. Choose from over eighty coral species from some of the most beautiful coral reefs in the world. Plus, we are proud to work with coral exporters who only use sustainable methods of harvesting corals. Looking for something in particular? Get in touch and we will get it for you! We would like this opportunity to thank Matt for trusting us and to give us the feedback so we can share with you all! If you use Orphek LED lighting then Orphek would love to hear from you and perhaps your tank will be featured in one of their press releases. “One of the greatest pleasures of our company is the fact that Orphek staff is in close contact with its clients. That gives us the opportunity to follow and share the development of our client’s corals over the years. It is also great to receive their feedback on our products and service. 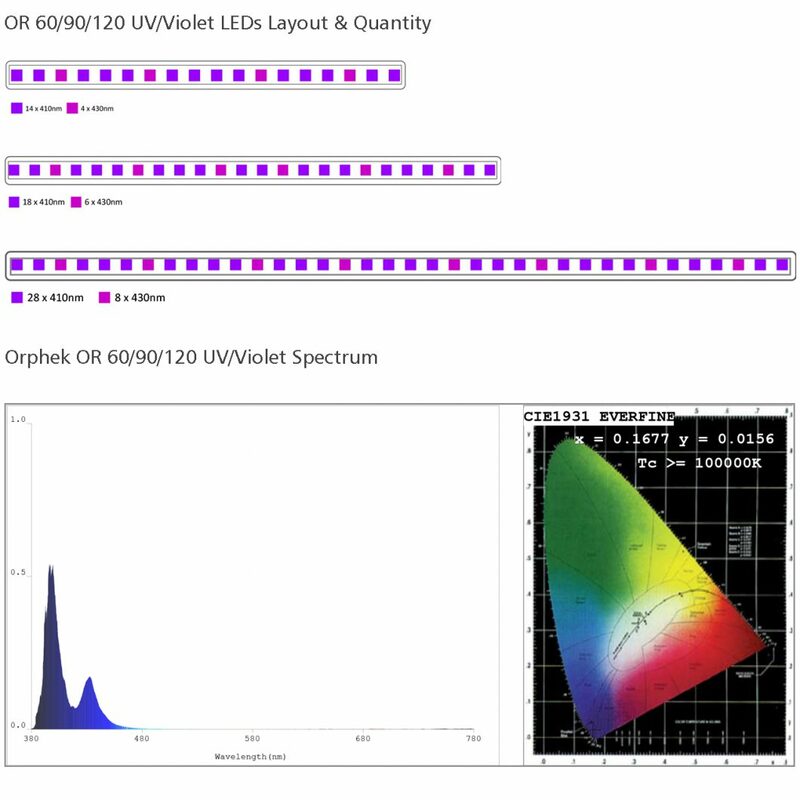 To contact Orphek please email them at contact@orphek.com or visit the Orphek Website to learn more about their product line.